We’re so excited to announce that we will be beginning renovations on the Barn in Spring 2019. With our first artists in residence to follow in Summer 2019. We spent loads of time in the farmhouse this summer sprucing it up and were happy to share the house with some artist friends who came up to Biddeford for our Barnraiser. 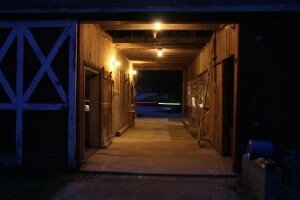 Much thanks for all those who participated, donated and attended the Barnraiser at Engine this summer. Thank you to everyone for your support! 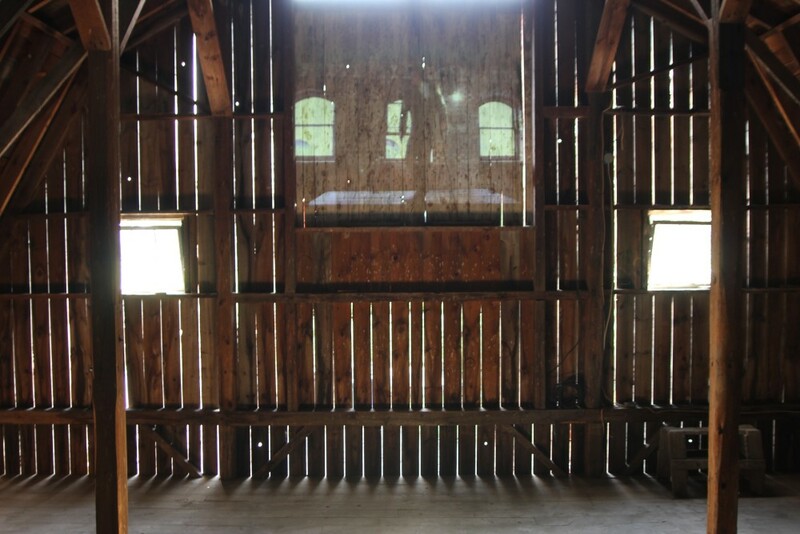 We are very close to reaching our goal of $40,000 to begin the first stage of renovations on the barn which will be the creation of the second floor studio! Proceeds from the event will go directly towards the start of this project beginning work in Fall 2018. 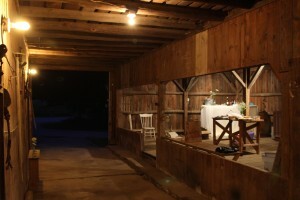 Thank you to everyone who came out in support of Subcircle for our first ever Barn Raiser event on August 5th. It was an incredibly fun evening filled with beautiful music by Michelle Currie and Christian Eason. as well as a hilariously energizing drag performance by Martha Graham Cracker. To date we’ve raised over $11,000 towards our goal of $30,000 for the first phase of renovations which will convert the old milking room into studio space for workshops and rehearsals. In the coming weeks we will be launching a crowd-funding campaign towards the balance we need to get this project going but in the meantime you may make a tax-deductible right here by clicking on support. 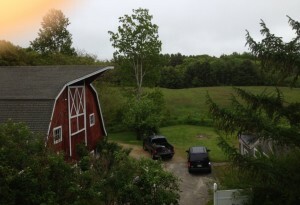 We’ll be posting regular updates here on our yet to be named farm/future artist residence in Biddeford, Maine. 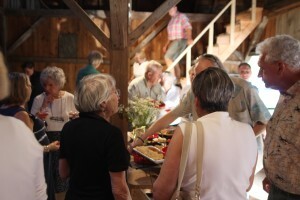 We spent a couple of weeks this summer cleaning out the barn and hosted our first event there in July — an open house for friends from the community so we could share our excitement and vision with them. 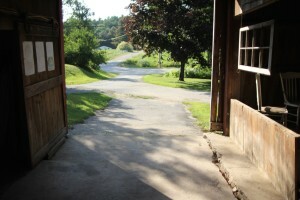 We are planning a “barn-raising benefit” next summer. Check back for details or email us if you’d like more information on how you can be involved. Thank you so much!